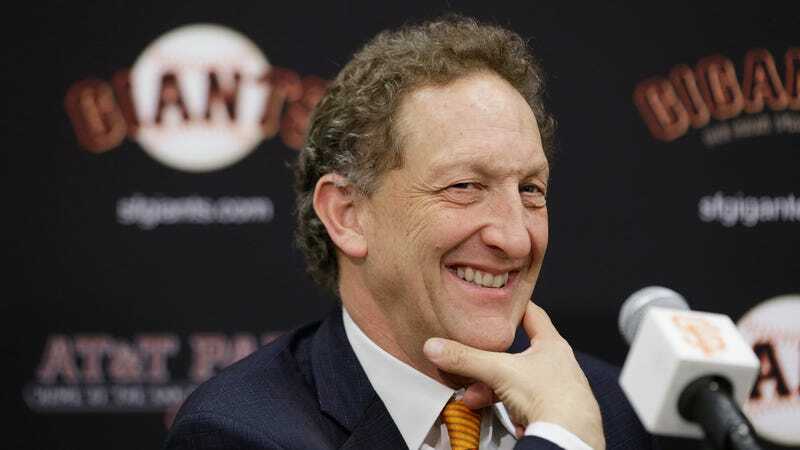 Larry Baer, who has been involved with the Giants since 1992, previously said in a statement that what was shown on the video was the result of Pamela Baer having an injured foot, leaving out the part where the video shows him physically pulling her and her chair. Three days after the video was published, the Giants announced that Larry was taking an indefinite leave of absence from the team. Larry Baer goes for the phone a third time—this time while a nearby witness recorded the now-infamous video of them—and knocks his wife to the ground. Baer is still subject to potential punishment from Major League Baseball, which under its current domestic violence policy has punished multiple players for domestic violence allegations that did not result in criminal charges.